I was going to be in Mumbai on work, so I was going to be staying with my parents. The Bangalore-Mumbai flight was late. And as expected, there was major traffic jam from the airport to home. 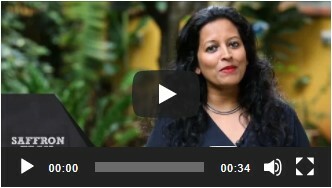 I’d told Amma that I’d be having dinner at home, so I hadn’t eaten a thing on the flight. There are very few edible items on flights’ menus these days anyway and I’m not big on packing a tiffin carrier for flights. I was famished and so looking forward to eating sambar and rice for dinner. On reaching home, I quickly freshened up, changed and imagine my plight when my mum said “innikki rasam pannirukken” (I’ve made rasam today). I don’t care what my age is, I could’ve well throw a tantrum and gone to bed hungry. But I was consoled with the promise of proper arachuvitta sambar, avial and fried appalams for the next day’s lunch and I ate some thairsaadham (curd-rice) and went off to sleep. Rasam used to be made at home with alarming regularity before my sister got married because she hates sambar as much as I hate rasam. Now that she’s married and moved out to another city, I’m less worried about entering into a kitchen where there’s only rasam. I’m a decent cook (not gloating here ahem..) and I make a decently superb sambar. While I’m not a judgmental person in life, I do get a little judgmental about people’s cooking when I taste their sambar. [this is not a cue for all of you to never invite me home for a meal, OKAY?] Of course, I mean, a Tamil person’s cooking. I’m not bonkers to judge a Bengali’s cooking abilities by their sambar. Too watery, too spicy, too insipid, too heavy, too sour – there are a lot of things that can go wrong with this common yet brilliant dish. 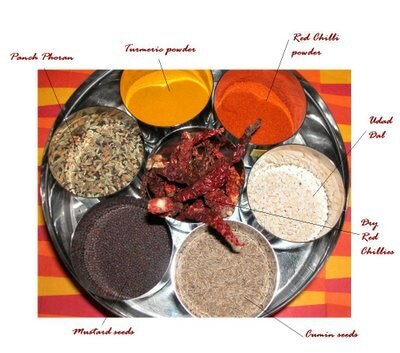 We have two kinds of sambar, an everyday sambar- made using ready sambar powder (ground at home, of course, and stored in air tight bottles for a month or two) and a special arachuvitta sambar which tambrahm maami’s make on Sundays or festival days or when their son-in-law is visiting. You get the drift? There are some punctilious tambrahm maamas (uncles) who pride on their very sensitive tastebuds, and will insist that they will only eat arachuvitta sambar and not the one made using the sambar powder. 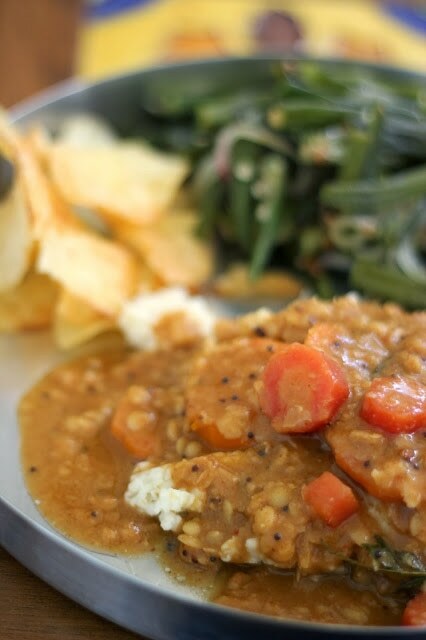 They will of course insist that, that is the only real sambar. The fact that their wives have to put in a lot more effort into making this makes it the real deal for them and a matter of much satisfaction for them. So before you non-tamil speaking folks ditch reading any further because I didn’t explain what Arachuvitta sambar means – here it is. 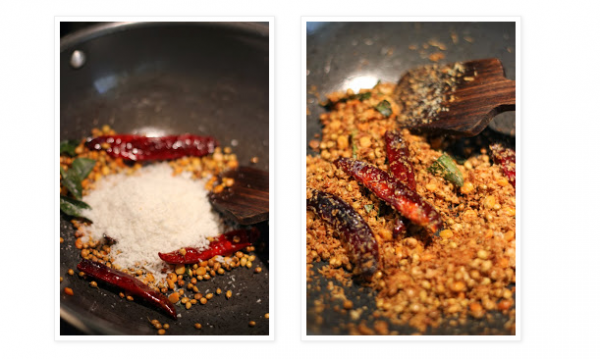 Arachuvitta means to grind and add, so here the masala is freshly roasted and ground each time the sambar is made, so no stocking up in a bottle here. Anybody with the dullest of tastebuds will tell you that flavour-wise the araccha sambar is just a few hundred times more flavoursome than the everyday sambar. And yes, that’s the one I love best too. But people who make sambar everyday, the sambar powder makes life much easier for them. 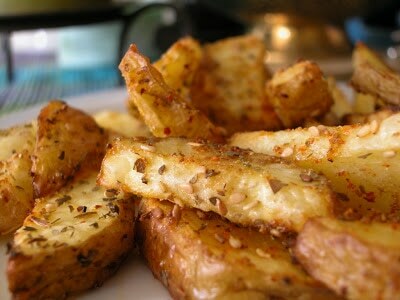 I will give you the shortcut recipe too, at the end of the post, so please bear with me. Shallot (Madras onion) sambar is quite the universal favourite, but there are people who swear by radish or drumstick sambar. Regular onions or capsicum sambar is also an excellent variation. Both white and red pumpkins are also commonly used. 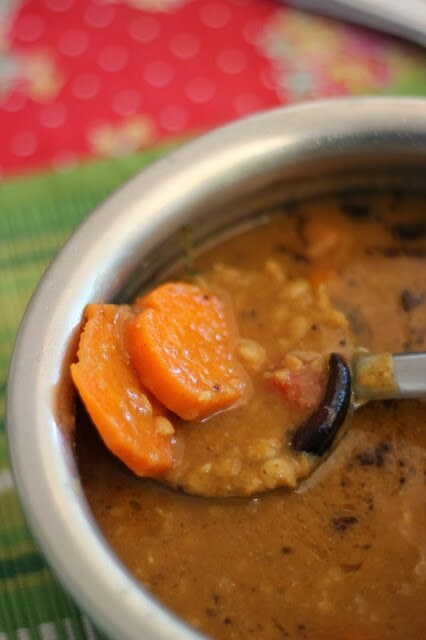 Frugal tambrahm maamis are also experts in making kitchen sink sambar which has a little bit of everything left in the fridge such as brinjal, carrot, pumpkin etc. In case of onions, capsicum, brinjals etc. saute the chopped vegetables (usually as largish chunks / squares) in some oil until soft and then proceed by adding tamarind extract, masala and dal in that order. Root veggies, drumstick, pumpkin etc can be pressure cooked and then proceed with the same steps. Add 1/2 cup boiling water to the tamarind in a medium bowl. Cover and keep aside for 10 minutes. Squeeze out all the extract from the tamarind into the water in which it was soaked. Squeeze the tamarind dry. Sieve or pass the tamarind extract between fingers to collect and discard any fiber/seeds. Collect extract into a cup and keep aside. You'll get 3/4 cup extract from this process. Wash well and pressure cook the toor dal with little over a cup of water, with a pinch of turmeric powder. 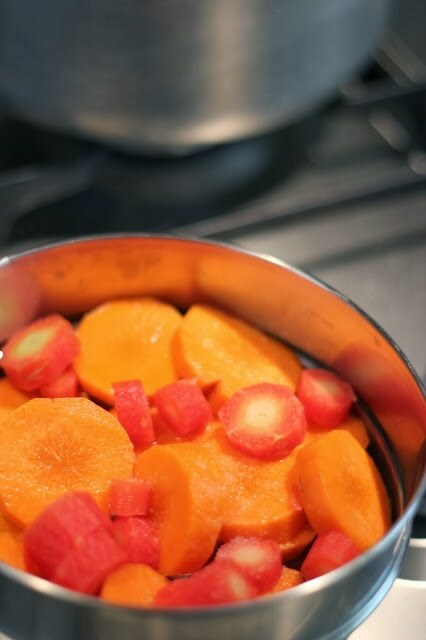 Since this is carrot sambar, pressure cook sliced carrots with 1/4 cup water and pinch of salt in another vessel and cook them by stacking the vessels one of top of the other to save time. After 3 whistles, reduce flame to minimum and keep on sim for 12 minutes or so. Remove dal and carrots when cooker has cooled. 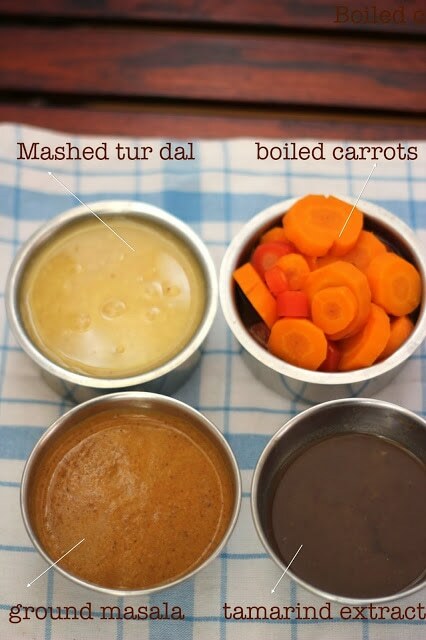 Mash the dal and keep aside. Drain water from the carrots and keep aside to use if required later. While the dal is cooking in the pressure cooker, in a kadai, using a few drops of oil, toast the red chillies, chana dal, asafoetida chunk, coriander seeds, curry leaves and fenugreek seeds, on a medium-low flame until the dal is golden, chillies are bright and asafoetida has puffed up. 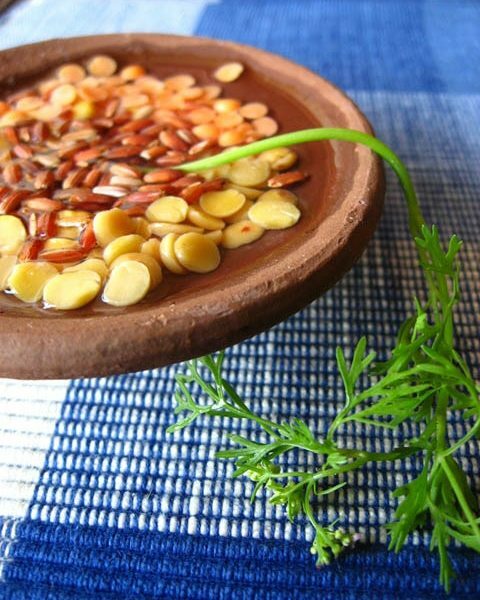 Take care not to burn the fenugreek seeds. You can add the desiccated coconut at this stage and toast them altogether until the coconut is golden-brown. Coconut is entirely optional. Most of the times I omit the coconut but in some tambrahm families, arachuvitta sambar without coconut is sacrilege. Roasted coconut lends an intense aroma to the sambar. If you don't have desiccated coconut, you could use fresh coconut and roast it similarly until it is golden. 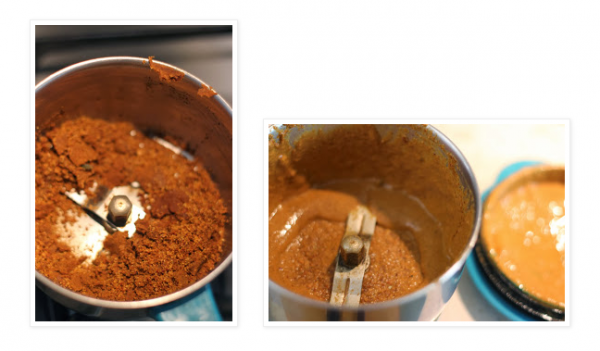 Once cooled, place all the masala ingredients in the small jar of a mixer and grind till you get a fine powder. 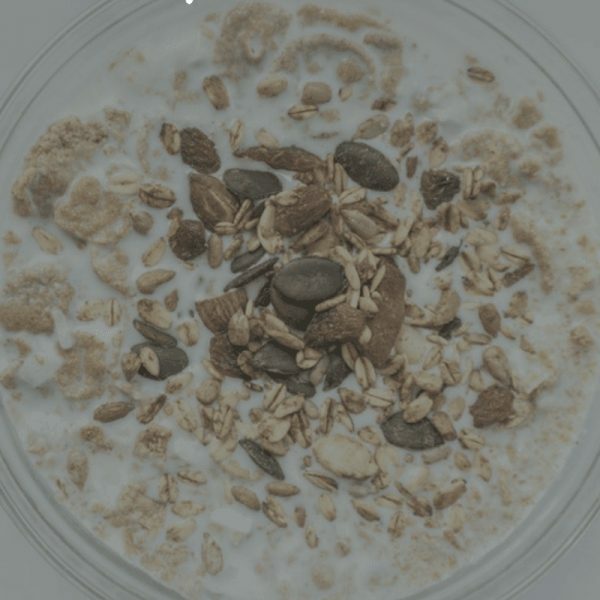 You can add up to 1/4 cup of water until you get a smooth paste and then add 3-4 tbsp of water to clean up the mixer jar. Collect all this masala in a bowl and keep aside. At this point of time, the masala, tamarind extract, carrots and dal are ready and it's time to prepare the sambar. 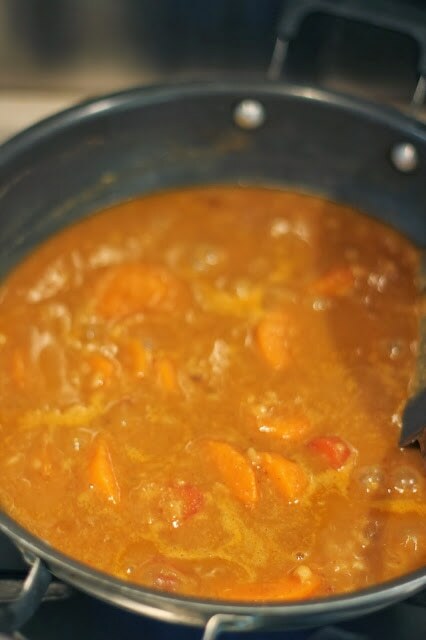 In a kadai, combine the carrots and only 1/2 cup of tamarind extract. 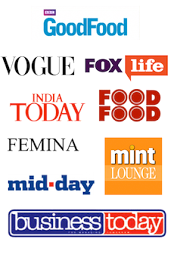 Keep the remaining aside to be added later if you think that sambar needs more souring. Bring this to a simmer for 2 minutes or so. To this add the ground masala and bring to a simmer. When this is simmering, add the mashed dal, 1 tsp salt. Bring this to a gentle simmer. 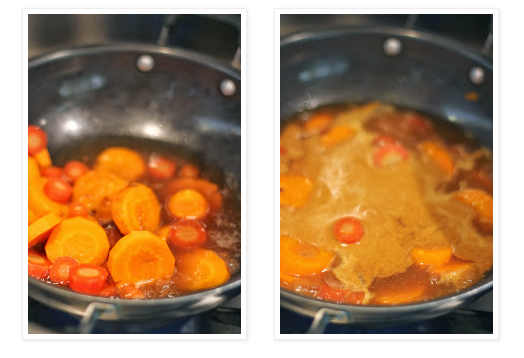 If you think the sambar is too thick, add the water kept aside from boiling the carrots and bring to a simmer. At this stage, check for salt and remove into a serving bowl. 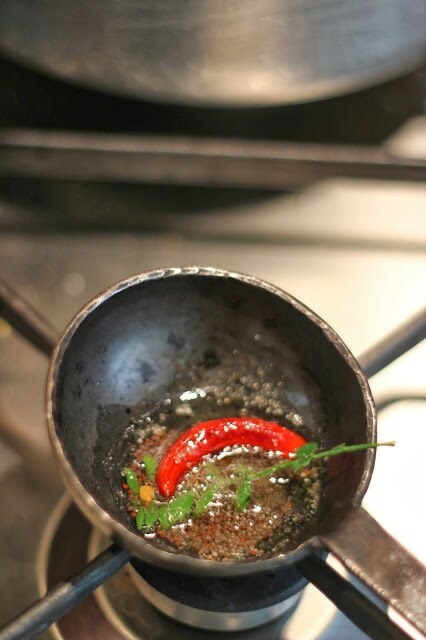 In a tempering ladle, heat 1-2 tsp of oil. 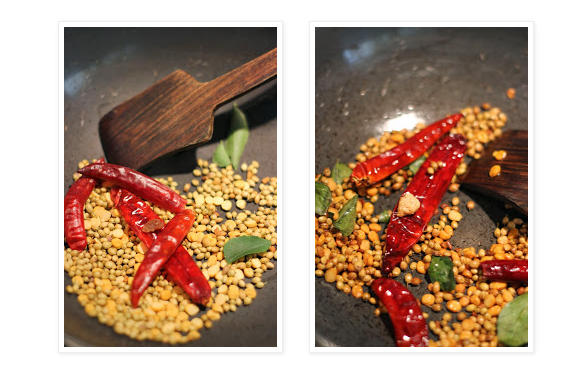 When the oil is hot, add the mustard seeds, red chilli and curry leaves. 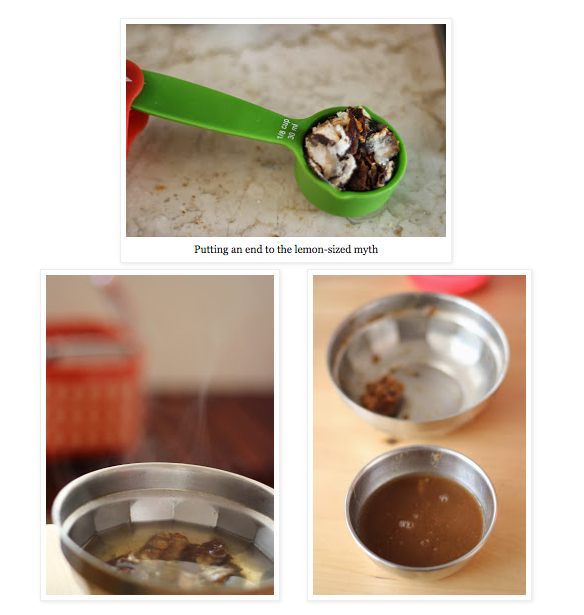 When the seeds splutter, add the asafoetida and switch off the flame. Add this to the sambar and cover the serving bowl immediately to seal all the flavours of the tempering. Serve the sambar piping hot with steamed rice, ghee and one of these vegetable side dishes and you have an impressive full meal ready. For all photos in sequential order, check my facebook page. Yummy ! Will try it this weekend 🙂 Voted for you..Goodluck ! I think the offending D word is your reference to the finicky Tam uncles. you were right, i’m so blind! 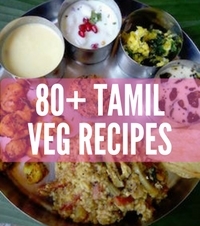 I am a cooking freak.. Keeping aside the offended word which many are referring to, I liked the recipe… I just love the South Indian foods and would like to try this out. I have placed my order at http://qusec.in/ and will try this out very soon!! 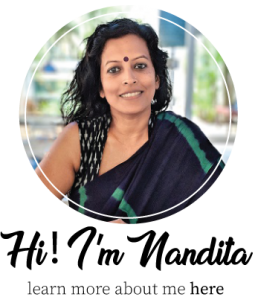 Thanks for the recipe..
Hi Nandita, This recipe came out quite good,tasted similar to the prasad they give in temples…thank you. What I loved the most was your accurate measure of tamarind! I always used to wonder which size lemon should I imagine when they said lemon sized ! I made a small change in cooking technique in this awesome recipe. I added the powders and tamarind paste + water and boiled till raw taste is gone and once it cools down, soaked the poha in it till it swelled up. Then added it to the tadka and sprinkled coconut on top.